Happy Wednesday! 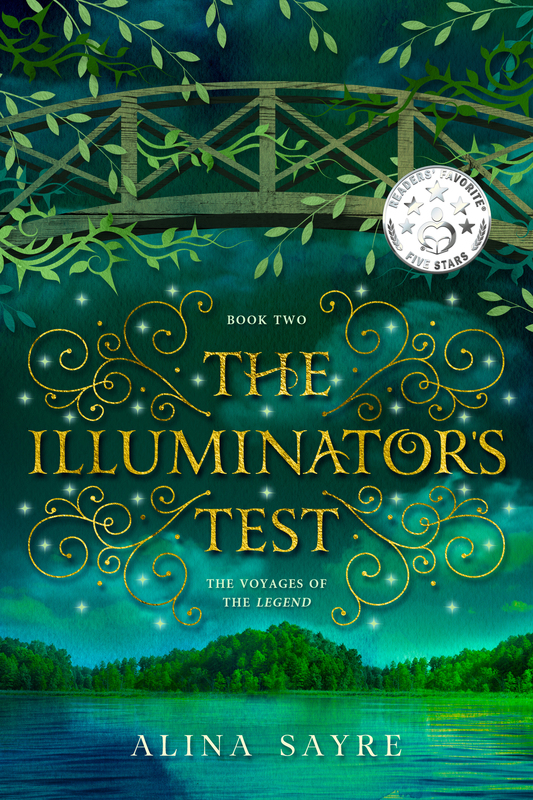 I have something exciting to show you: the beautiful, second-edition cover for Book 2, The Illuminator’s Test! Ta-da! Isn’t it gorgeous? Another masterwork of Jenny Zemanek at Seedlings Design Studio. I love the way this cover blends together beauty and danger: two elements that intertwine throughout this story. The new edition features a new map as well as classroom-ready discussion questions and project ideas. It will replace the first edition on Amazon early next week, so if you want an illustrated, first-edition copy for your collection, make sure you grab one right away! In other news, last week was Children’s Book Week at Village House of Books, and I was one of several guest authors at their Saturday party. I got to read a section of The Illuminator’s Gift to some adorable kids, sit in the Queen Chair (yes, that’s a thing! 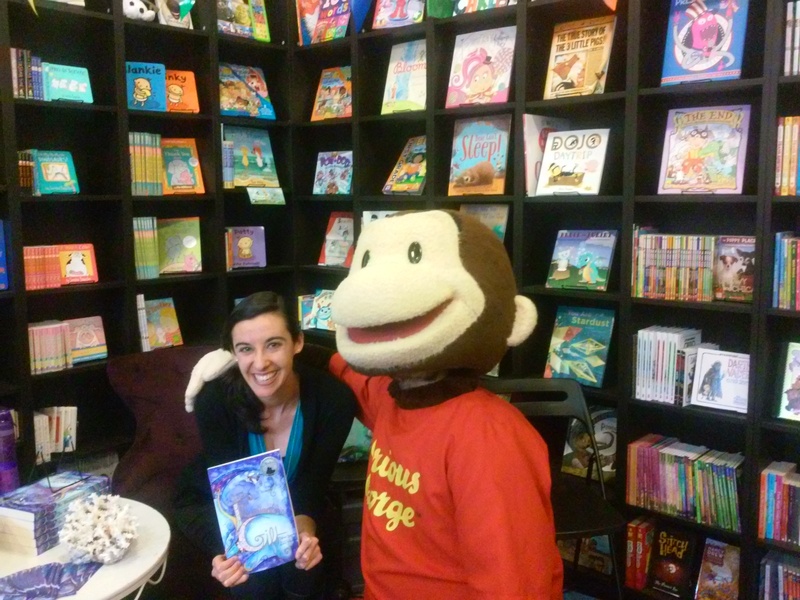 ), sign a few copies, and even get my picture taken with Curious George! Stay tuned for more news about Book 3, The Illuminator Rising, coming June 2016!! !